Welcome to Whistle Stop Toy & Hobby! 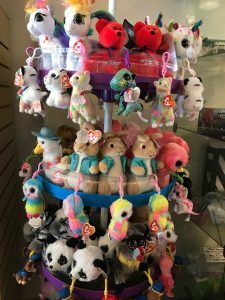 Whistle Stop Toy and Hobby is the Alexandria’s only family-owned, old-fashioned hobby shop sure to delight young and old! Visit our huge window train layout, take a turn driving your own Ferrari or relive memories of building your first B-52 bomber model. We carry the highest quality hobby items including Lego as well as N – G gauge trains, Thomas the Tank engine, Lego sets, Remote Control cars, airsoft guns, planes and helicopters, die cast cars and military pieces, slot cars, rockets, models, paints, scenery and much more! We also provide superb service whether you are buying your child their first Lionel train set or kites for an afternoon picnic. Looking for a unique children’s birthday party rental? We can help! So come in, revive an old hobby or start a new one, and plan to make memories with your family that will last a lifetime! Make us your local Toy & Hobby Destination! Now that Toys R Us has closed, we are your local toy store destination. We know the products and can assist you with your toy and hobby needs and promise a fun, personable shopping experience! Come and see us! Exciting news! We now offer e-Gift Cards! Interested in buying your loved one the experience of shopping in a privately owned Toy & Hobby shop? You can purchase them online. Whistle Stop Toy and Hobby! Come on in and stock up on festive colored M&Ms from our 21-color dispenser machine! Add a little extra color and fun to your family gathering. 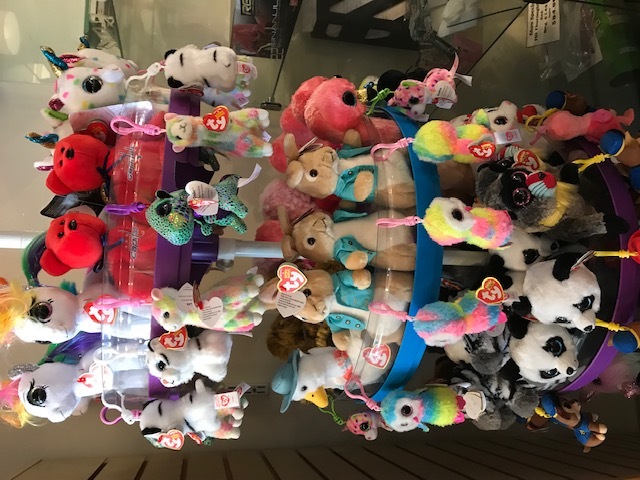 We have Beanie Babies galore! 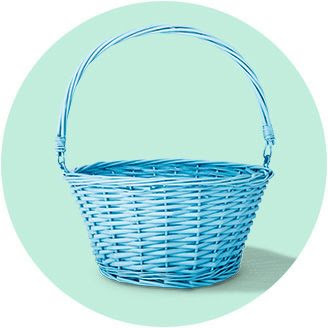 Stock your baskets with fun goodies. We’ve got you covered.